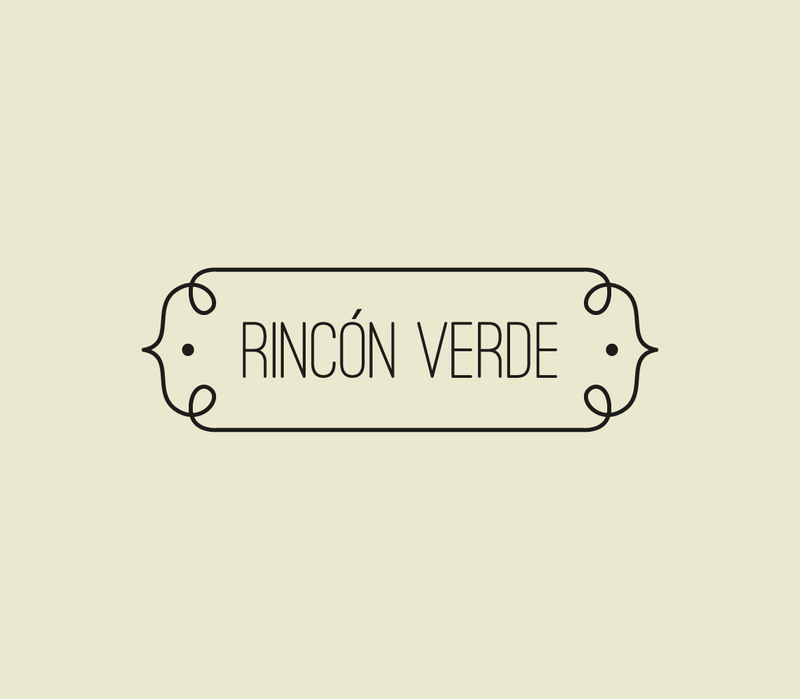 Rincón Verde is a home gardening consultancy based in Sant Cugat, Barcelona. 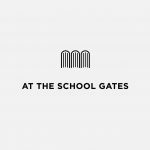 The idea behind the company is helping people creating their own ‘green space’ at home. The identity is intimate and cosy. 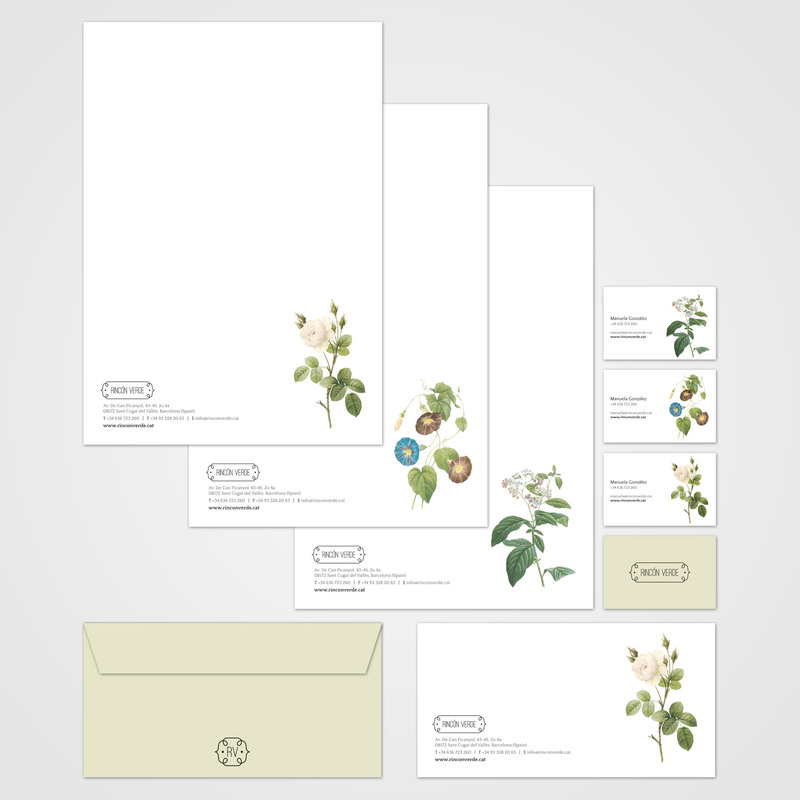 The logo is supported with delicate flowers illustrations and one neutral spot color.